Welcome to another edition of Penguins of The Week! 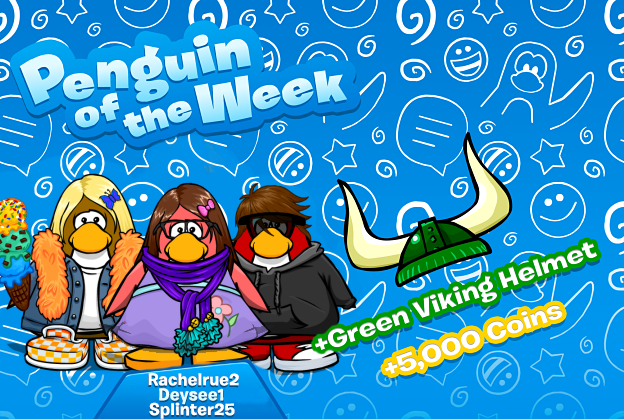 This post will be for the PoTW's from last week (March 23rd). The users awarded were Rachelrue2, Splinter25 and Deysee1. Congratulations!